DSM solution for designing track control for railway systems. The language concepts are the concepts of the railway tracks, such as segments, signaling, switches, lights, stations etc. 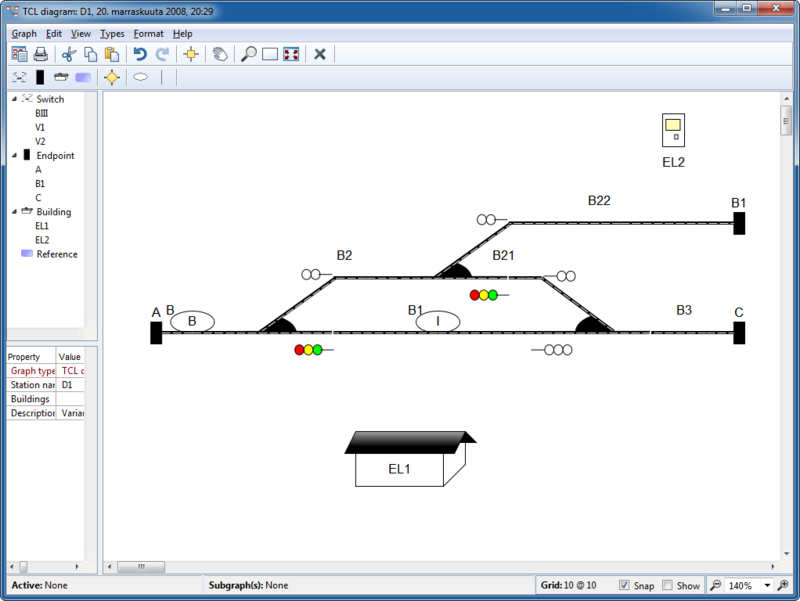 The solution contains rules for legal track configurations, analysis of track designs and generation of track control code.